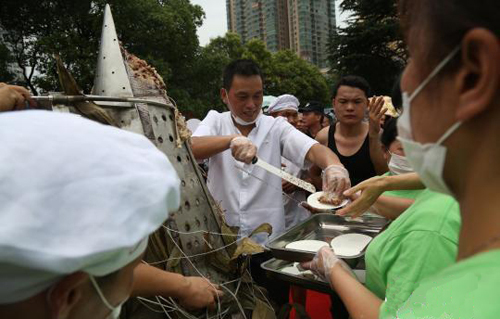 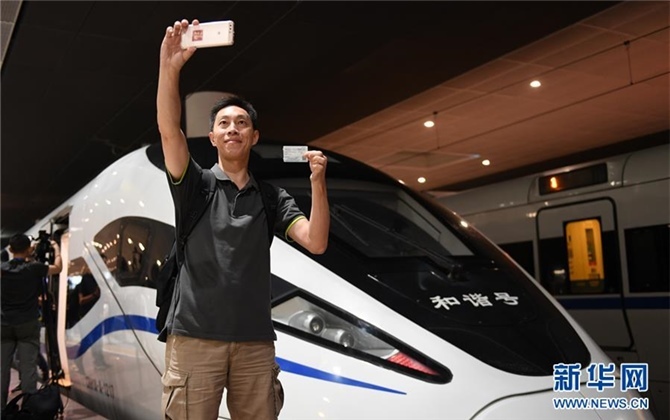 More than ten thousand citizens were in long queues to taste a 500-kilogram zongzi (a glutinous rice dumpling wrapped with bamboo or reed leaves) at Lianhu Square of Hengyang City on the morning of June 13, 2015. 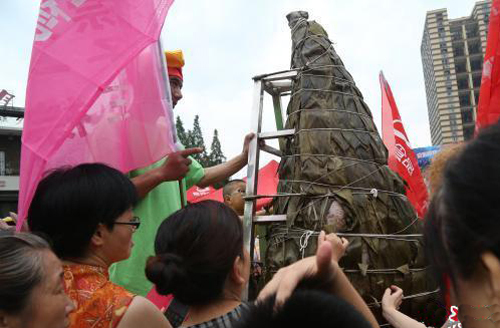 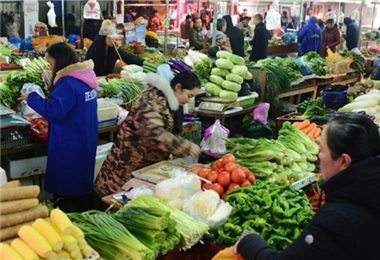 This giant zongzi was 1.2 meters long and wide and 2 meters high, the largest-ever in Hunan. 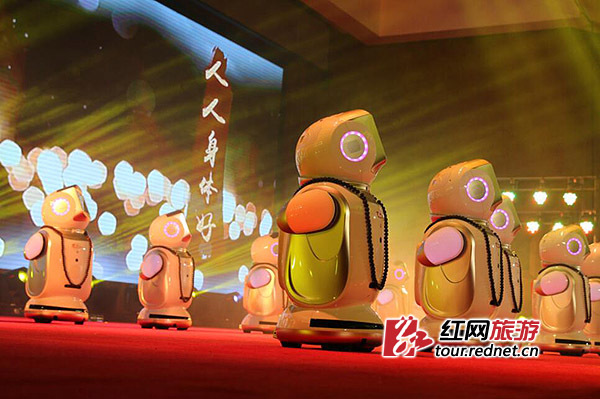 A series of activities were held that day to celebrate the upcoming Dragon Boat Festival, attracting more than ten thousand people. 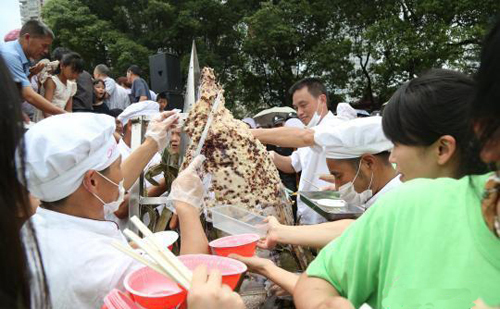 These activities included making zongzi by people with different family names, essay competition themed "Dragon Boat Festival on my mind", painting and calligraphy showcase of Hengyang well-known calligraphers and painters, cooking and tasting a 500-kilogram zongzi, traditional cultural performances, and awarded collection of photography works.